Forget Mardi Gras (although that is synonymous with New Orleans)… Did you know that the city has an event unfolding any week or weekend through the year? 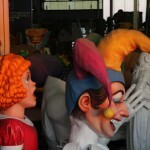 And you thought the only time you could visit was carnival! 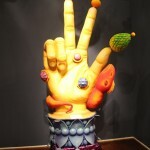 In Nola, you can truly pick your passion. 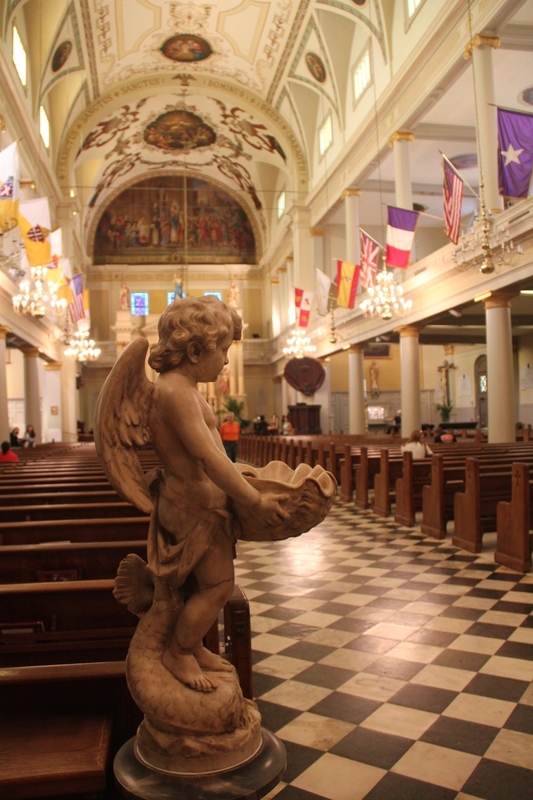 Whether its culture or history, architecture or design, nature or cuisine…New Orleans has something for everyone. Never a dull moment here. 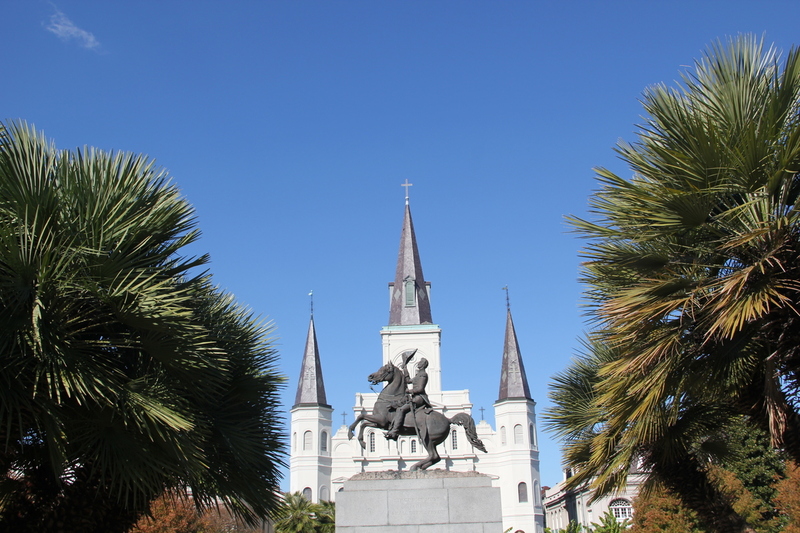 Places to visit are many but Jackson Square is a good starting point being New Orleans’ most famous landmark. 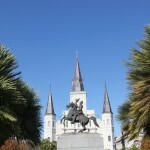 The square is flanked by historic structures such as the St. Louis Cathedral – The Cathedral-Basilica of St. Louis King of France is the oldest Catholic cathedral in continual use in the United States, the Presbytere – which gives you a history on the long and short of the Mardi Gras while also providing insight into the devastation caused by hurricanes, the Cabildo – the flagship building of The Louisiana State Museums and the one place to get your fill of local history, and the Pontalba Apartments, a.k.a the 1850s House – the oldest apartment buildings in the U.S.
Where to stay? Check out the New Orleans Hotel Collection – exceptionally upscale hotels that offer distinctive style and personal service. The Hotel Le Marais – a chic French Quarter boutique hotel conveniently located on Conti St. is one. Turn round the corner and you are smack in the middle of the famed Bourbon St. Two streets away and you are ready for your stroll along the Mississippi River and all the action on the main street. Their Vive! Bar is perfectly trendy for your evening drink, especially the outdoor courtyard with the pool and oversized futons. Très chic! 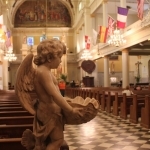 The original settlement of New Orleans and the oldest neighborhood in the city, the French Quarter (Vieux Carre or simply The Quarter), was established by the French in 1718 but you can see the international influence and cultural contributions from the Spanish, Sicilians, Italians, Africans, Irish and others. Notice the stunning architecture throughout the neighborhood. Balconies decorated with exquisite ironwork, courtyards brimming with lush greenery and beautiful fountains scattered along the street showcase the French Quarter’s European roots. The Spanish are to be credited with the majority of the architectural design here. Many buildings have ceramic plaques informing visitors of street names during Spanish rule. The National WWII Museum is a historical gem that transports you to a time when victory hung in the balance. Guaranteed to move and educate, it features a 4D cinematic experience, interactive exhibits, soaring aircraft, personal histories – make sure you allot sufficient time, this attraction will absorb you. 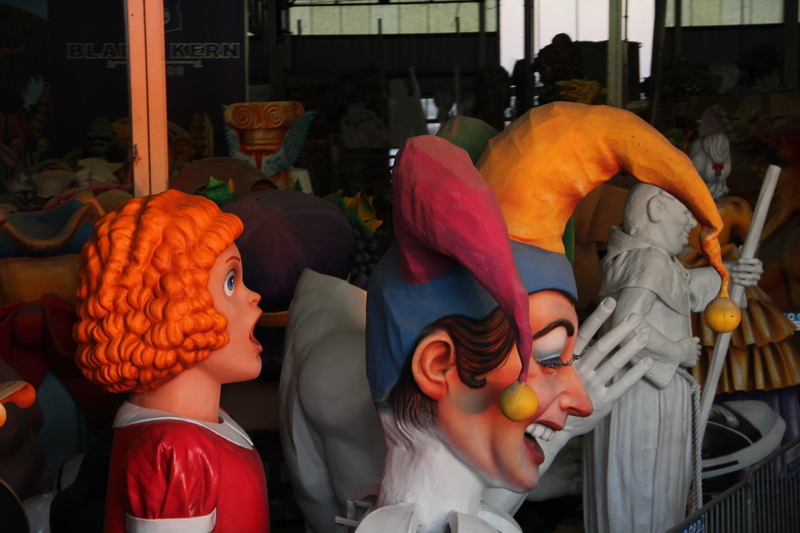 Mardi Gras World by the port and convention center might pique your interest – a tour will educate you on everything that goes on behind planning the annual grand event that celebrates everything symbolizing the New Orleans lifestyle. If off the beaten path festivals are on your radar, then the annual Fringe Festival is your best bet to take on artistic experiences by local and national theater groups. If you are a nature lover, then get swampy! On your tour aboard a Cajun Encounters flat-water boat, you will get to see alligators, raccoons, turtles, birds and your tour guide will share many tales of local lore. Another water-based activity is the Steamboat Natchez. This is the last authentic steamboat on the river and celebrating its 40th anniversary this year. It offers a jazz brunch during which you may check out the boat while enjoying informative narration about the city. This is a favorite for celebrations of any kind so book in advance for your tables on the steamboat. The Court of Two Sisters on Royal St. has a not-to-be-missed jazz brunch that should be a quintessential part of any trip to Nola. Get there hungry or you may not do justice to the vast hot and cold supper spread. Marti’s on Dumaine St. is an elegant and relaxed Parisian-style bistro with historic ties. Watch out for the two restored murals in the restaurant – a true revival of a Nola classic. 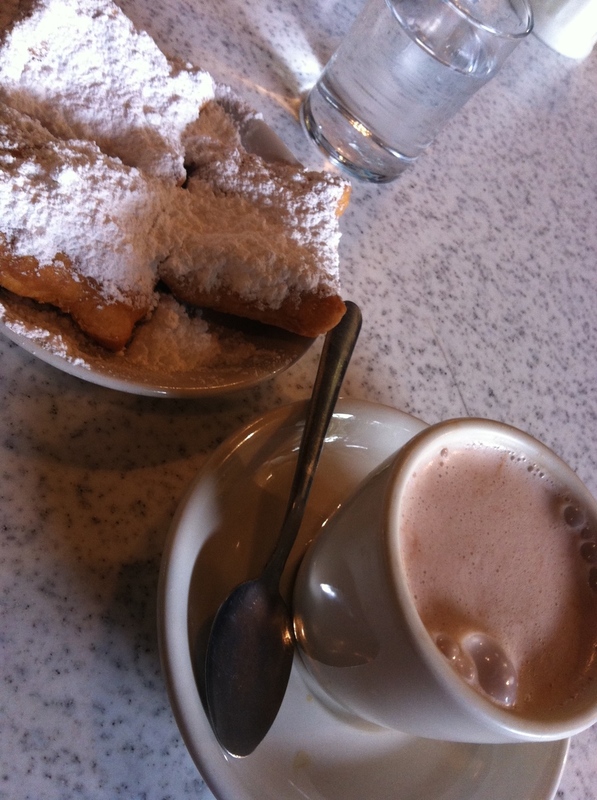 Of course, you have to visit the famed Café du Monde for coffee and beignets. 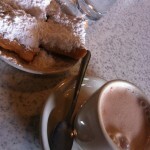 Their location on Decatur Street/French Market is the busiest, the original and open 24/7 so wait in line for your turn. Crowds guaranteed but that’s part of the experience. 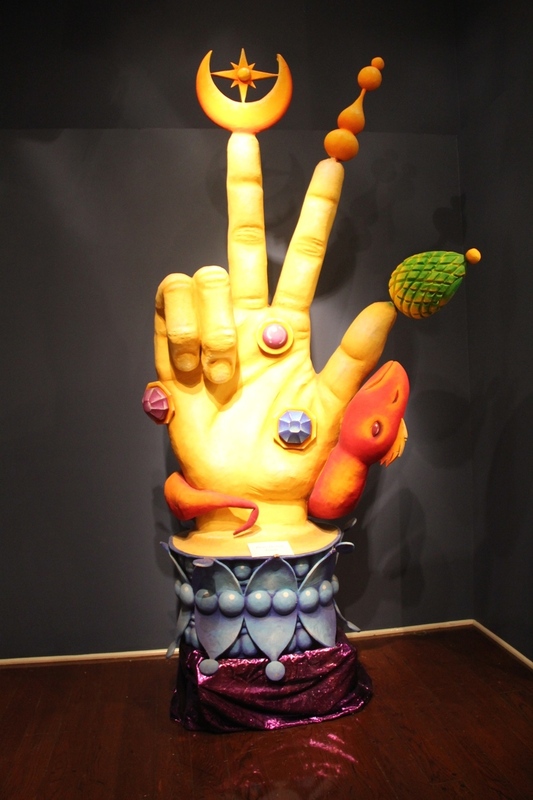 Consider the French Market for souvenir shopping as well as little specialty boutiques. If you are traveling with children then the Audubon Insectarium is worth the visit as is the Zoo, and Aquarium along River Walk. Plus, many cruise liners treat Nola as their port of call so you might want to do a little vacationing here before or after your cruising.